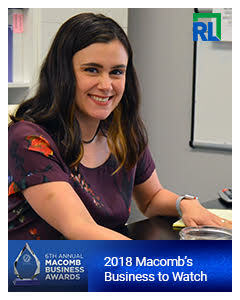 (Sterling Heights, MI) - Rose-A-Lee Technologies announces today its distinct honor to be awarded as Macomb’s Startup Business to Watch 2018. This recognition is given to the company that is making big waves in Macomb county and is presented by Macomb Daily. Rose-A-Lee Technologies, a prominent engineering and low-volume manufacturing company based in the heart of Michigan’s Defense Hub, now joins the prestigious list of past award recipients. It was hand-selected from a field of 34 nominee organizations throughout the county ranging from many different industries and evaluated by a panel of judges. This Woman-Owned Certified business led by President and Co-founder Patricia Lopez has experienced 400% growth in the past year alone. With this special recognition, they are excited for what is next to come as they continue to manufacture fabrications for the US Government and now, the Automotive industry. Their mission this year is to create full assemblies for both sectors. Further, the organization has an expressed commitment to generate, encourage, and increase female participation in engineering and manufacturing. The prestigious Business to Watch award was presented to Rose-A-Lee Technologies at the Mirage in Clinton Township where Macomb’s annual breakfast banquet is held. An impressive list of big names were in attendance. The keynote speaker was no one other than Ford Next Generation Executive Director, Cheryl Carrier. 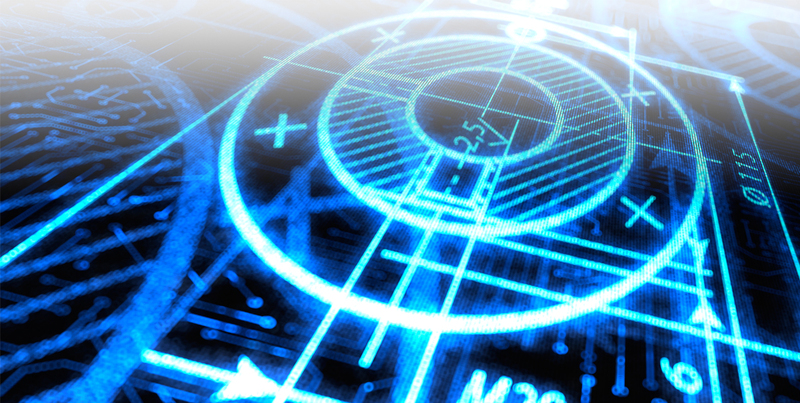 Rose-A-Lee Technologies is a Michigan-based engineering and prototyping company. Since its inception, it has served as a trusted source for custom fabricated metal products offering forging, stamping, welding, machining, assembling, and other related services for the US Government and Industry. Prouldy, forty percent of its employees are female.